Excel is part of the Microsoft Office tools. It is used to enter data that can be financial, employee data and any other form of data. Excel is preferred for this function as it is already arranged in cells, rows and columns. You can also manipulate the size of tables, use formulas to make work easier as you enter the data including percentiles and currencies. You can also easily total the data at the end of the table using a formula. The excel functions can be accessed easily using the excel keyboard shortcuts that will make you work more efficiently. 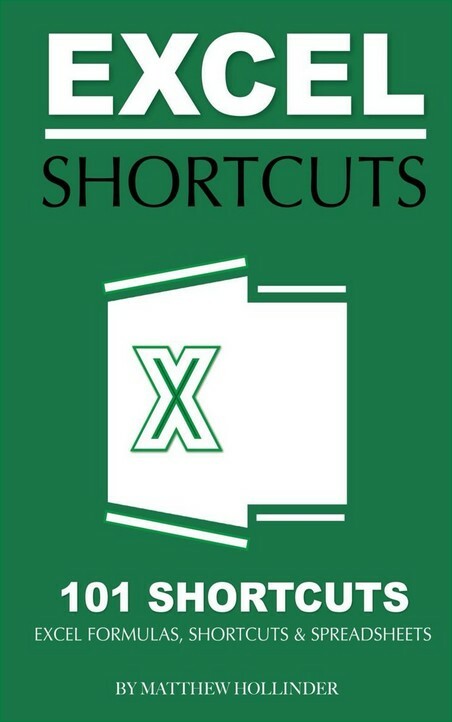 This guide will show you how the excel keyboard shortcuts and how to use them to complete the various tasks you want to perform. These include how to open workbooks and worksheets, saving data, entering a formula, making parts of the data bold and other functions including printing, changing the font and underlining.